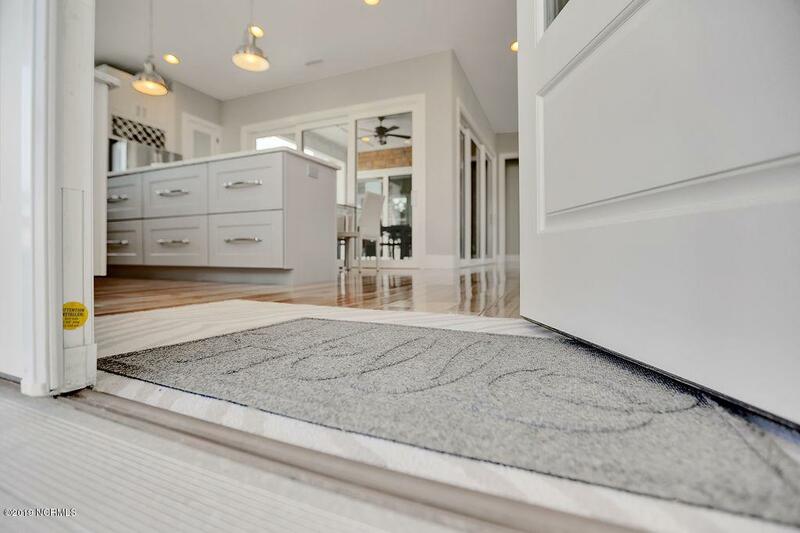 This is one of the coolest properties in Kure Beach! Custom built, like-new, 3BR, 3BA home. Dreams do come true, and from the moment you step inside you will be captured by the elegant, sophisticated and contemporary flair. 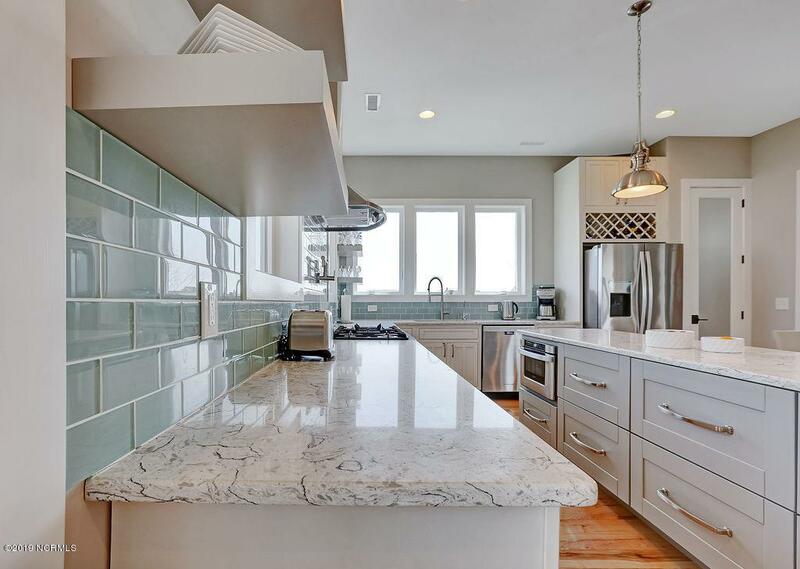 Gourmet kitchen for chef's or those aspiring to be so. 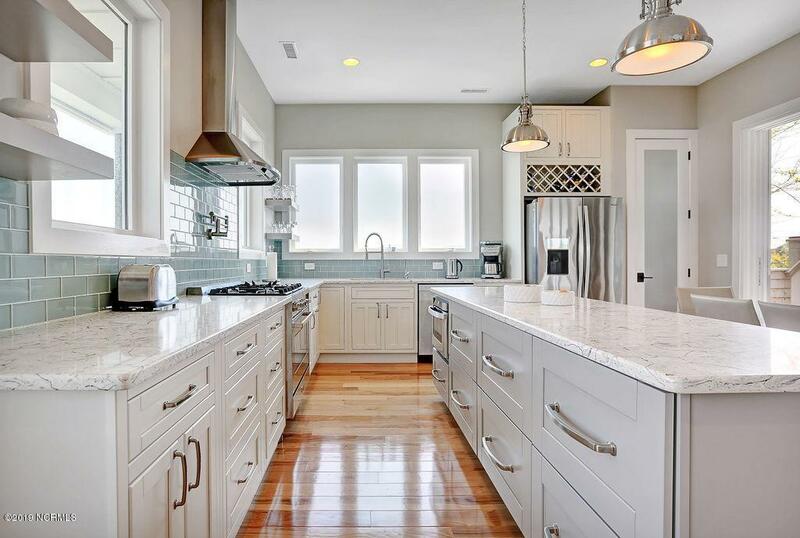 36' gas range, pot filler, 3/4 inch hickory floors, 8ft doors, glass sliders, large windows, cedar siding, trex-style decking, metal roof & more! The master bedroom is awesome and provides one of the largest walk-in showers, and walk-in closets you'll see! 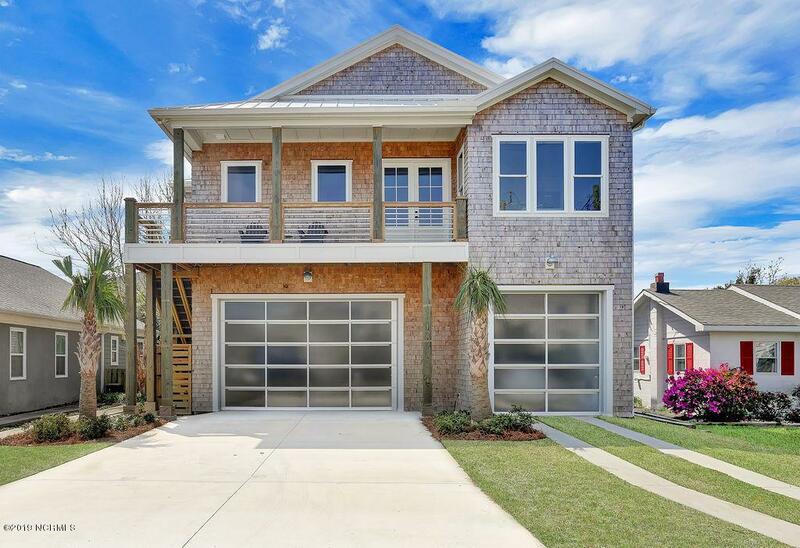 Lots of areas to enjoy beach sights, sounds and breezes from your front porch, 3-sided covered relaxation room and your roof top deck (w/ ocean & sunset views). The garage is huge w/ 10ft doors & a 12ft ceiling. Great for boats, vehicles and more! No flood zone! Listing provided courtesy of Justin Donaton of Coldwell Banker Sea Coast Advantage-Cb.